A while back I did #1 and #2 of my hair care essentials and have now changed up my hair routine and added some amazing products in which are totally worth raving about so I thought I'd share them with you, I thought you might enjoy reading about the staples that I use on my hair everyday or almost everyday at least. 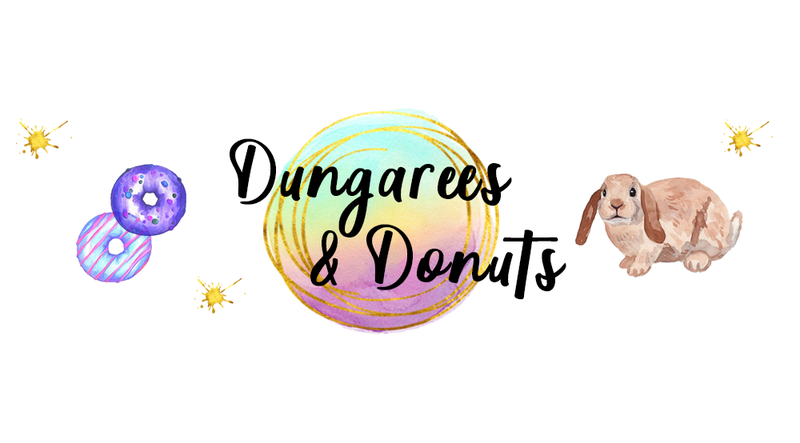 If you want to read part one and two you can do by clicking here and here. Let me know what your hair care essentials are as I am always on the look out for better condition hair! 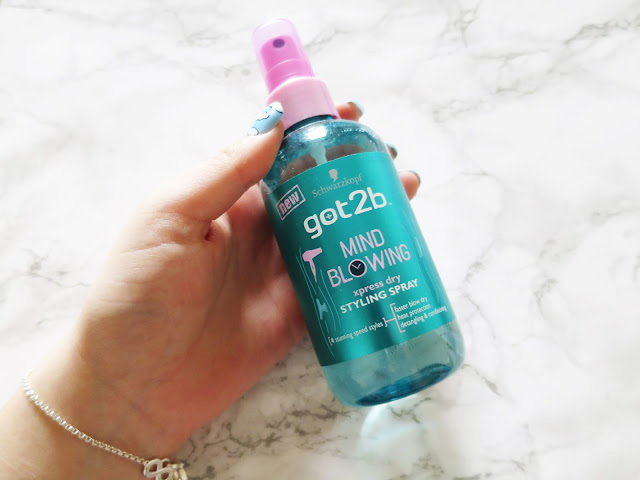 This styling spray is beyond amazing and does lots of different things for giving you the perfect blow dry, including drying your hair quicker and giving you heat protection which of course if you use heat on your hair a lot is SO important. I've had the bottle ages and it took me a while to try but since I've started using it I haven't stopped. The time in which it takes my hair to try has been halved with this spray and when your hair takes almost 30 minutes to dry this is a total saviour. I find this also helps to get rid of some of the knots in my hair which form quite a lot as I have thick hair. 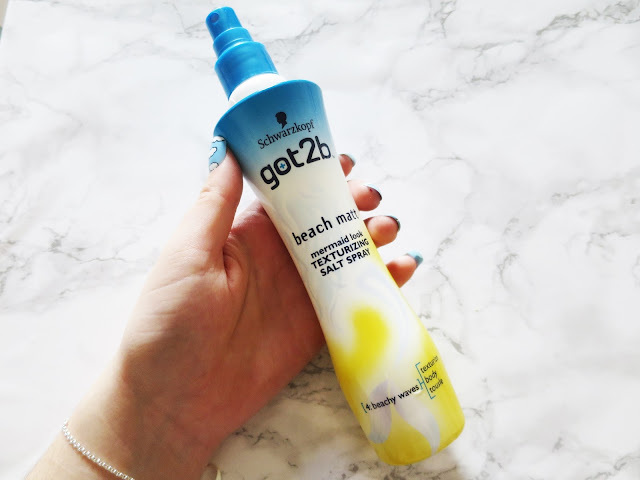 I love this product firstly because it smells SO good when you apply it and always reminds me of being on a beach and although I usually have straight hair I love to apply this spray to give my hair a bit more a boost and more volume and it also makes it stay styled a lot longer than without. I love the bottle and it lasts for ages, this is my second bottle and I am addicted to using it. Perfect for those who like to create beach waves or curls in their hair too. I'd honestly recommend one of these babies to anyone who hasn't got one and anyone who has thick hair as it's a nightmare to get through thick hair with a normal brush, this paired with my Tangle Teezer are perfect for maintaining my mop and getting through all of the knots. 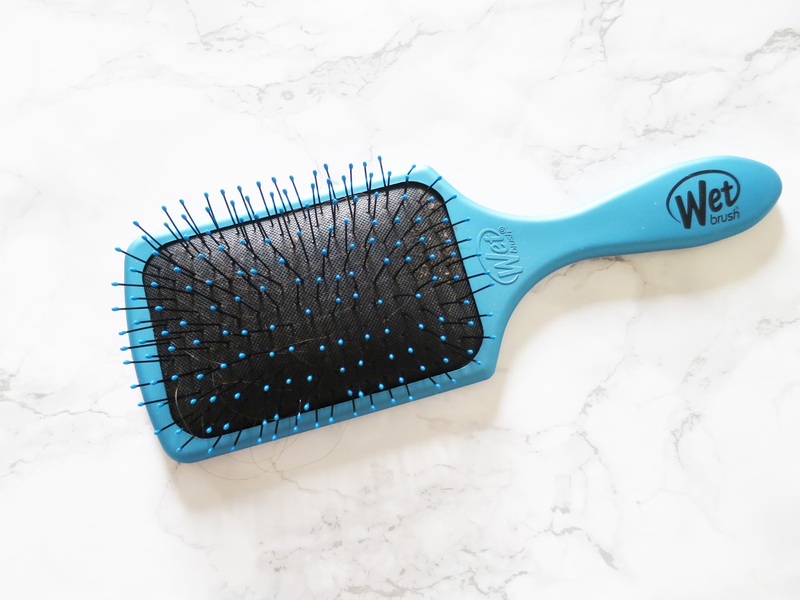 I love this brush because it helps to get them out without the pain and then any which are left over I give a good brushing through with my Tangle Teezer. There are so many different shapes of this brush and different sizes too, would totally recommend this paddle brush though, total lifesaver. 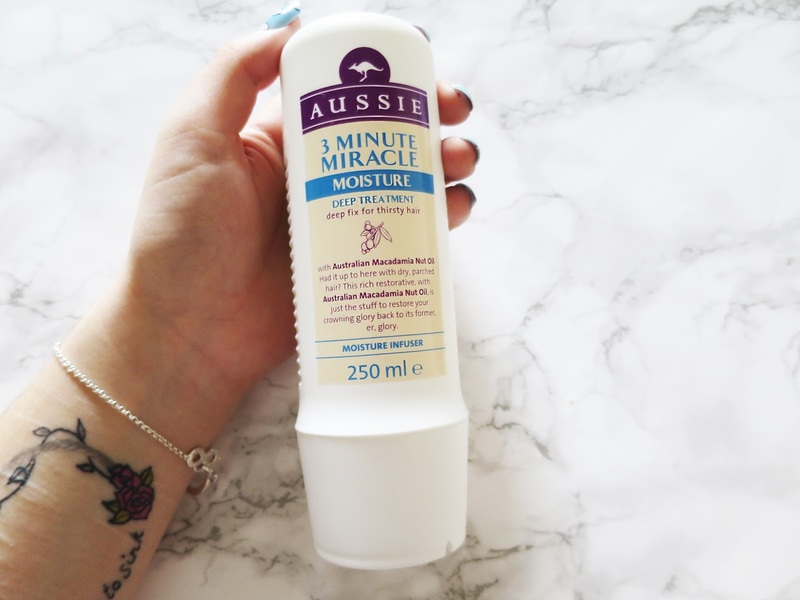 This is the biggest hair saviour in my life at the moment and it is fair to say it makes a massive difference to keeping my hair in good condition. After dying my hair a lot to keep it bright I need to take extra care when it comes to conditioning and keeping it in tip top shape, along with another Aussie conditioner I use this twice a week for three minutes and it leaves my hair feeling so smooth and full of moisture which it often lacks when I dye my hair a lot. I am happy with how long a bottle lasts if used twice a week as you don't need a lot as it goes through your hair pretty well, I love the way my hair smells after use too, the boost of Macadamia really helps!